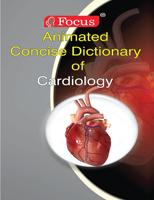 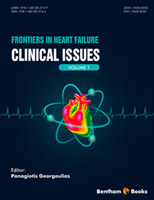 Current Cardiology Reviews publishes frontier reviews of high quality on all the latest advances on the practical and clinical approach to the diagnosis and treatment of cardiovascular disease. 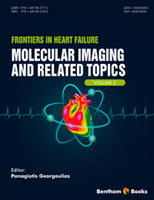 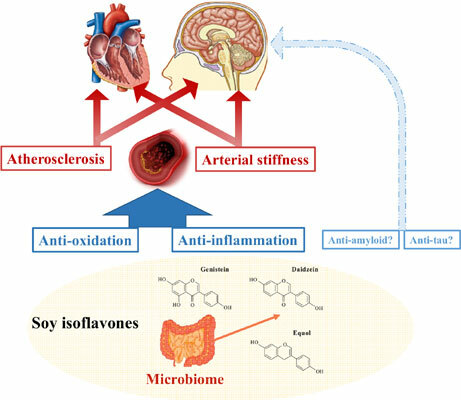 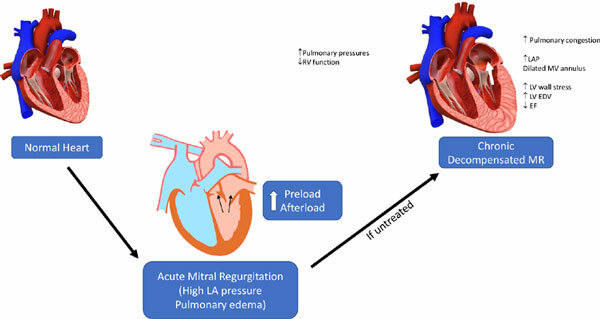 All relevant areas are covered by the journal including arrhythmia, congestive heart failure, cardiomyopathy, congenital heart disease, drugs, methodology, pacing, and preventive cardiology. 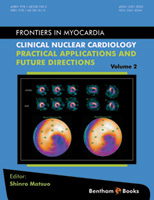 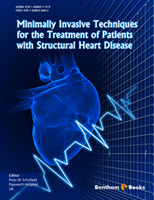 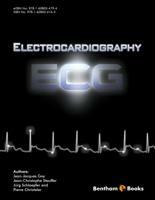 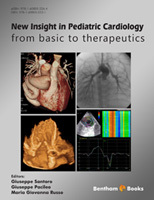 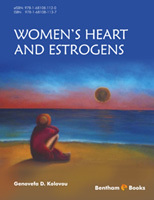 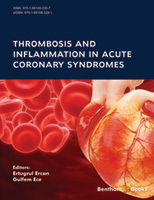 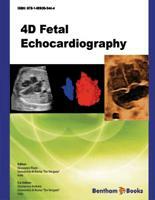 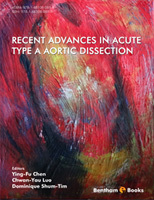 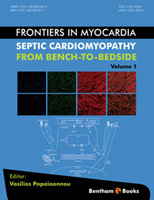 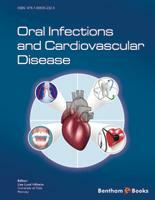 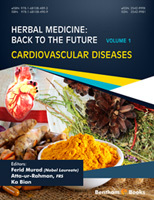 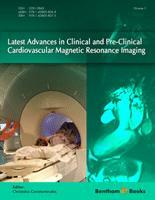 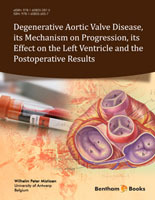 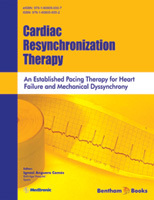 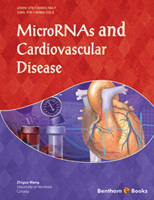 The journal is essential reading for all researchers and clinicians in cardiology. 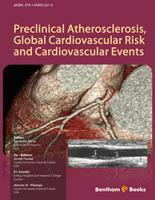 Acute Kidney Injury Post Cardiac Catheterization: Does Vascular Access Route Matter?